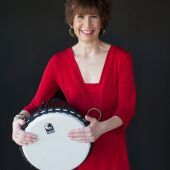 Ever since she was a little girl, Dori Staehle wanted to play drums. It wasn’t until she was 47 that she finally got the chance. She started playing percussion with a rockin’ church band at New Horizons Fellowship in Apex, NC and has been playing with them ever since. Dori is now a drum therapist, drum teacher, percussionist, and motivational speaker and owns, Rock the Next Stage, and Next Stage Drumming. 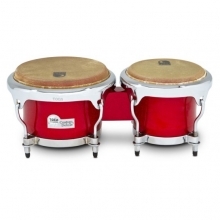 She plays Toca bongos, congas, timbales, djembes, and the full drum kit. 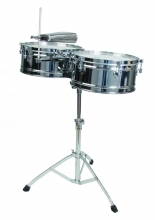 She has played percussion with local bands and international artists. After realizing that drumming helps beat stress and ADHD issues, Dori created her own drumming techniques that have produced amazing results! She has also done group classes with kids and adults, including special needs, seniors, and corporate events, and sprinkles in some popular tunes that fit the age group or the theme of the program. Dori also has specialized training from Health Rhythms and Drums and Disabilities and is currently working on a program for at-risk youth, which includes art. 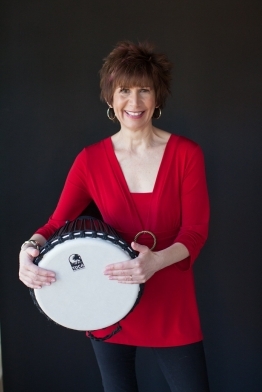 Dori’s personal story of healing through drumming and bouncing back became the basis of her best-selling book, Find Your Divine Rhythm: A Creative’s Success Formula. She is presently working on her second book, which is about finding your purpose. Dori’s mission is to help people focus, feel better, and find their joy, so they can rock the next stage of their lives!